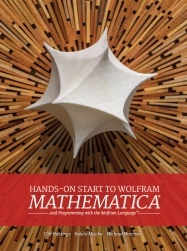 For more than 25 years, Mathematica has been the principal computation environment for millions of innovators, educators, students, and others around the world. This book is an introduction to Mathematica. The goal is to provide a hands-on experience introducing the breadth of Mathematica, with a focus on ease of use.